Preparing the surface for plating is possibly the most crucial stage to get right to ensure you get a good plated layer. 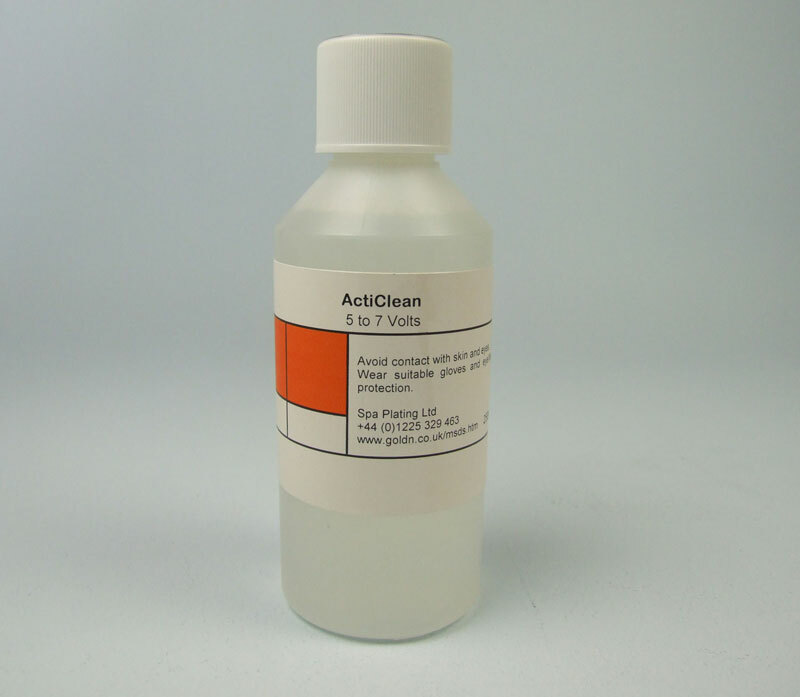 If you are intending to plate onto stainless steel, nickel or a nickel based alloy, it's advisable to activate and clean with our ActiClean, as well as use our MPU. If your work is made of something other than stainless steel, nickel or a nickel based alloy and has deep recesses or you intend to plate a very large surface area, then you might want to consider using our Cleaner rather than MPU as this might save you time and money. 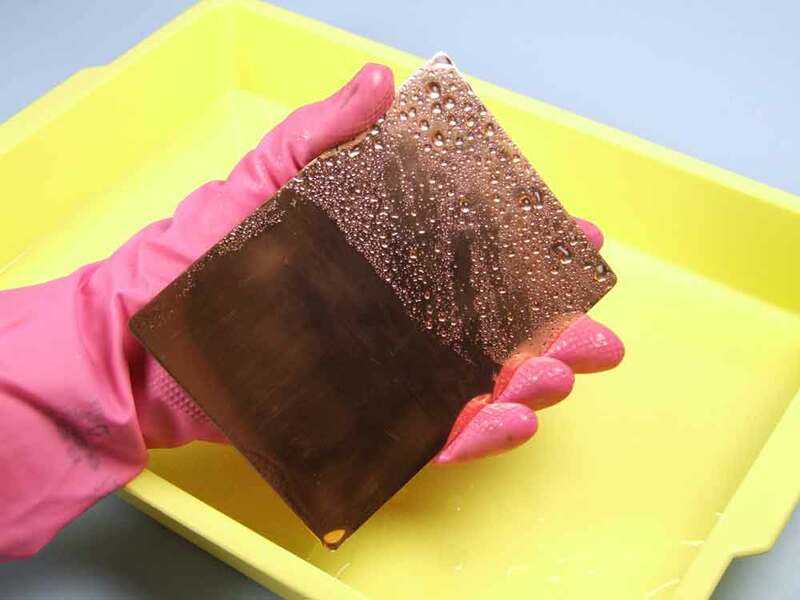 The ultimate aim for the surface preparation stage is that you end up with a water-break free surface and the invisible layer of oxide that builds especially quickly on nickel containing alloys such as stainless steel, is removed. Blotches appearing on the surface of your work. Unsuitable metal eg. aluminium. Aluminium can’t be brush plated. Swab turning black Traces of polish or cleaning compound left on surface of work Clean thoroughly with MetaPrep. Surface of work becomes dull and, in extreme cases, etched. Plating leads plugged into sockets in reverse. Check that plating leads are connected for plating and not for stripping. Brown stain marks start to form, particularly on electroplated nickel. Voltage set too high. Impurities in the base metal. Reduce voltage and/or duration of plate.